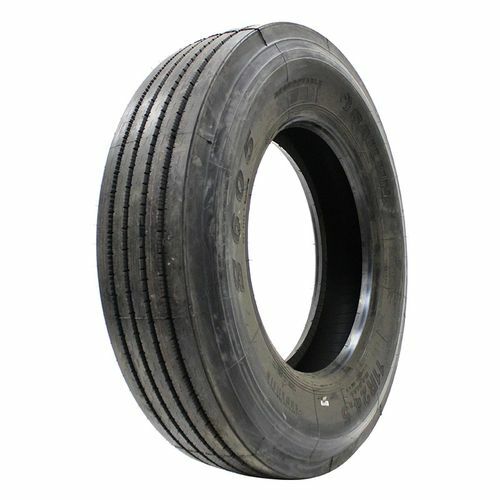 The S605 from Sailun is a premium line haul steer tire designed to deliver excellent all-around performance, a long tread life and uniform wear to commercial long haul applications. Featuring a wide tread footprint, the tire offers improved handling and steering response. 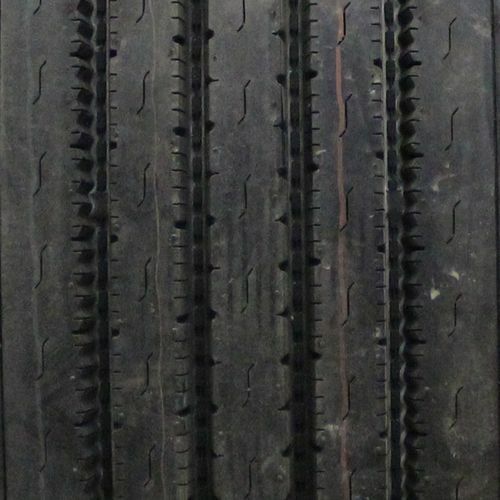 Wide tread channels help with stability and promote water evacuation to optimize wet performance. The shoulder groove is specially designed to resist uneven shoulder wear and improve the life of the tire, minimizing downtime and keeping your production on track. 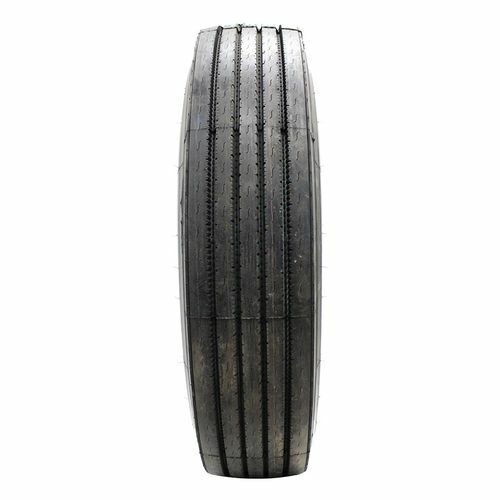 Purchase includes the Sailun S605 tire only. The wheel rim shown in the picture is not included. Picture provided is a stock picture from the manufacturer and may or may not reflect the actual product being ordered. All Sailun S605 tires are continuously developing with manufactured improvements. With that said, Simple Tire and the manufacturers have the right to change these tire specifications at any time without notice or obligation. Please Note: Specifications of the Sailun S605 tires shown above are listed to be as accurate as possible based on the information provided to us by Sailun tires. Love these tires! Put them on a 2007 International 9200I semi & have only driven in dry conditions so far. It is a semi used for farm use & so far they have been very good. They are a very aggressive looking tire & look great on the truck. 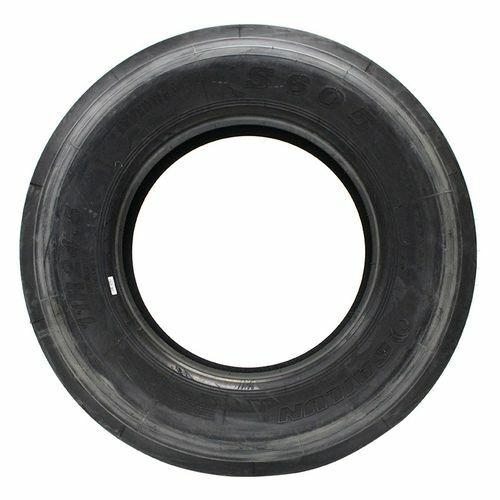 SimpleTire made the buying & shipping process very easy! Will definitely purchase these tires again. By submitting a review, each person received a sweepstakes entry.